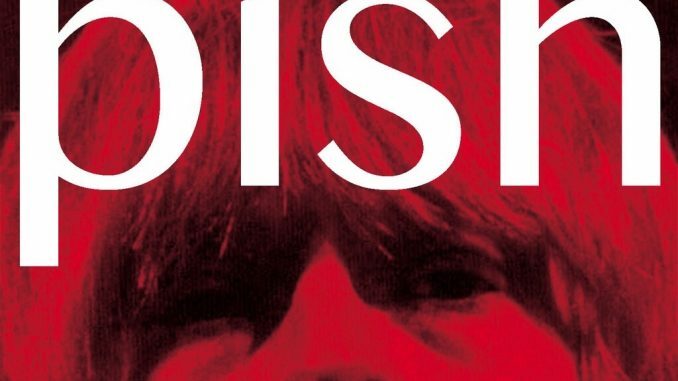 Brian Jonestown Massacre will release ‘Mini Album Thingy Wingy’ on a recordings on 13th November 2015. 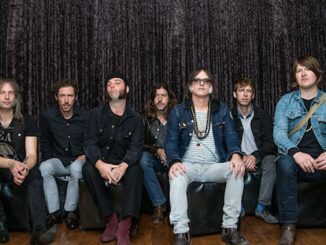 Brian Jonestown Massacre will release ‘Mini Album Thingy Wingy’ on Anton Newcombe’s a recordings label on 13th November. The mini-LP contains 7 brand new and exclusive tracks recorded by Anton in his studio in Berlin in 2014 & 2015. 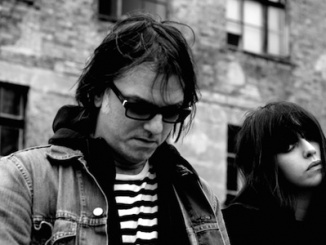 Anton Newcombe has been a very busy man these past 18 months, kicking off with the critically acclaimed Brian Jonestown Massacre album ‘Revelation’ in May 2014. After a successful UK and European tour, the BJM followed this up with the ‘+-‘ EP (Nov 2014). 2015 saw the release of ‘Musique de film imaginé’ (April); an imaginary film soundtrack album featuring the track ‘Bonbon’ which has, ironically, been used in ‘Dheepan’; the Palme D’or winner at Cannes film festival 2015. In June, Anton released ‘I Declare Nothing’ with Tess Parks and the two embarked on a well received tour of the UK and Europe. All releases were fully recorded and produced at Anton’s studio. The Brian Jonestown Massacre track ‘Straight Up and Down’ was used as the theme tune to the multi-award winning Boardwalk Empire. Anton is currently working on the soundtrack for ‘Moon Dogs’, a new film directed by multi-BAFTA nominated Philip John (Svengali, Downton Abbey, Being Human). Named in tribute to the legendary Rolling Stones guitarist and his influence in introducing Eastern culture and music into the world of Western rock & roll, Brian Jonestown Massacre formed in San Francisco, California in 1990. They have been essential in the development of the modern U.S. garage scene, and many LA and San Francisco musicians got their start playing with Anton Newcombe, including Peter Hayes of Black Rebel Motorcycle Club. Affectionately known as the Granddaddy of Psyche, Anton Newcombe’s influence continues to reach far and wide. Originally, Anton Newcombe was heavily influenced by The Rolling Stones’ psychedelic phase, but his work in the 2000s has expanded into aesthetic dimensions approximating the UK Shoegazing genre of the 1990s and incorporating influences from world music, especially Middle Eastern and Brazilian music. ‘Mini Album Thingy Wingy’ showcases the traditional Brian Jonestown Massacre sound mixed with eastern influences & brings it bang up to date, “with the benefit of all the additional weirdness that’s been discovered in the past 40 years.” It is co-produced, engineered & mixed by Fabien Leseure. 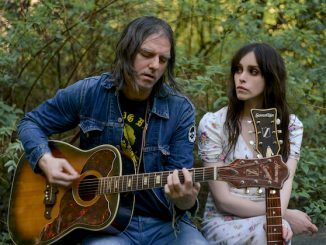 This release contains four self-written songs by Anton Newcombe, a co-write of the band’s first Slovakian song (Prší Prší) with Vladimir Nosal, another co-write (Pish) with Tess Parks and a cover of the 13th Floor Elevator’s track ‘Dust’ which features Alex Maas from the Black Angels on jug.